Dental Implants have been used for over three to four decades and are one of the most successful treatment options in dentistry today. Dental Implants allow the replacement of missing teeth with a substitute that looks and functions like a natural tooth. When a natural tooth is missing, the teeth on the either side of the gap may shift and move into the space. This makes it harder to maintain proper oral hygiene, which may lead to tooth decay or gum disease around these teeth. A dental implant can fill the gap and keep the rest of your natural teeth in their ideal position. Unlike bridges, no support is required from the adjacent teeth. Prevent bone loss and gum recession in the jaw. 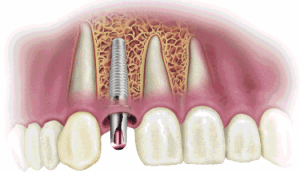 The placement of tooth implants is an involved procedure usually done in several stages. 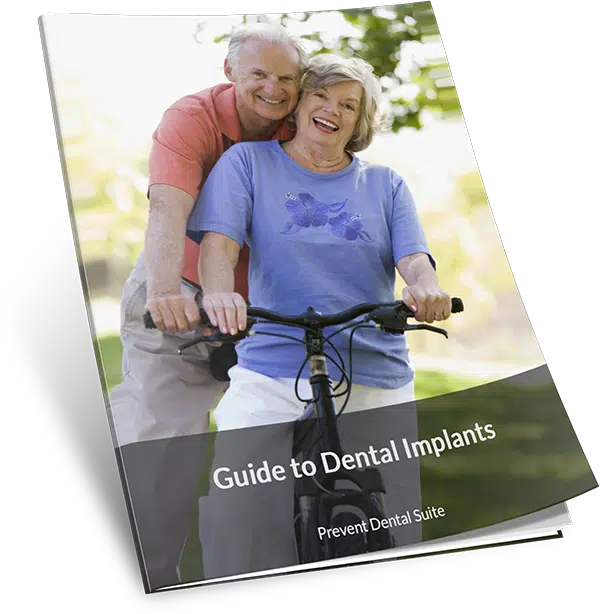 These stages include preparing the bone to receive the implant by drilling preparatory holes and then placing the implant directly into the bone. Then time is needed for the implant and the bone to bond in a biological process called osseointegration. The permanent crown is fabricated beforehand and then installed at a later date, sometimes several months later. This gives the bone and implant time to bond well, and ensures that there are no complications or infections. It is possible to get the implant and permanent crown in one visit, but this is not recommended unless there are special considerations. Implant dentistry is the most advanced way to replace missing teeth and restore your smile and confidence. Dental implants are now widely used and considered as the best option for tooth loss due to its numerous benefits and advantages. If you have missing teeth and would like to restore the function and strength of your mouth with single implants, consult us here at Prevent Dental Suite for further details. 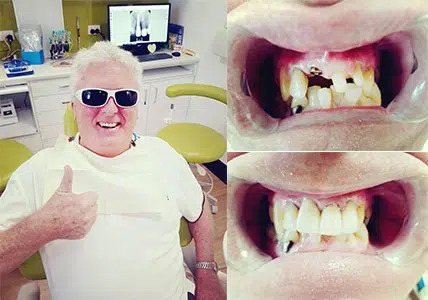 Affordable Dental Implants in Brisbane: Single tooth dental implants at affordable price – implant and fixtures for $2000 and crown for only $1500.